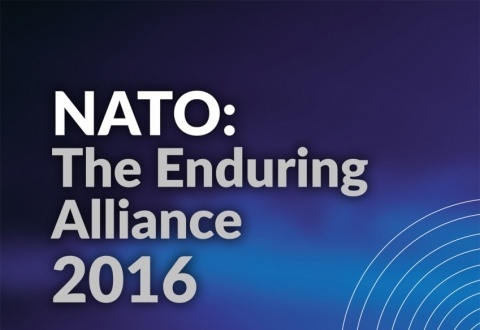 "On July 8th and 9th 2016, the Summit of the North Atlantic Treaty Organisation will take place in Warsaw. This meeting of Alliance heads of state and government – partners for security within the Alliance – is taking place at a key moment for NATO, due to changes in the international arena, and on NATO’s eastern, north-eastern and southern flanks. As the fundamental political and military organisation of free democratic states, the Alliance is confronted today with essential threats to the security of the Euro-Atlantic area, and in particular NATO member states. A predominant aim of the Summit shall be to define the direction of action needed to adjust NATO to new security- related challenges, in particular the protection of its members from universal threats emerging in many directions."